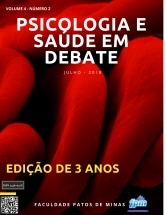 The journal Psicologia e Saúde em Debate is a publication of digital dissemination, which aims to meet an institutional need for the areas of health and psychology. 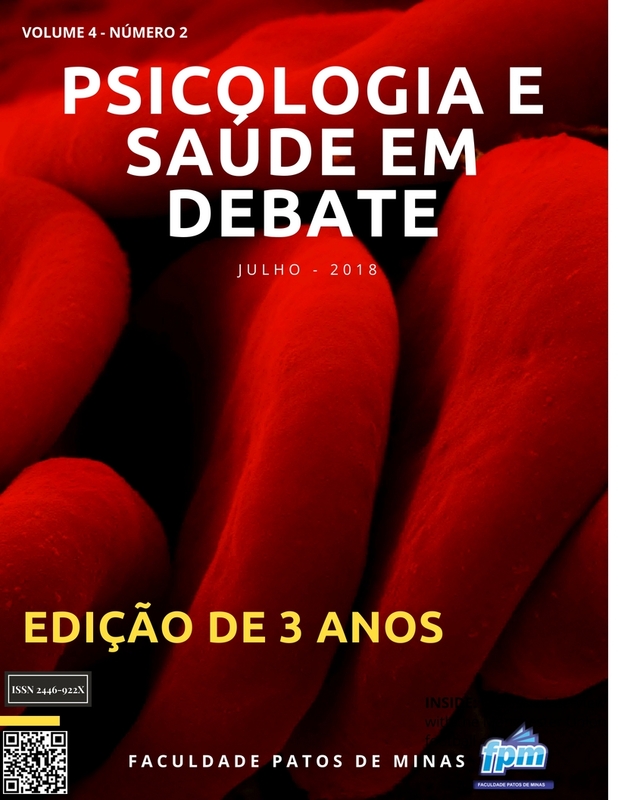 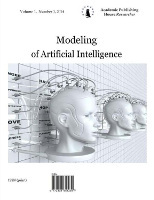 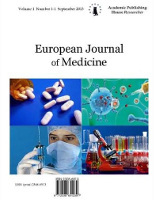 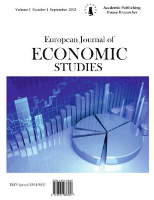 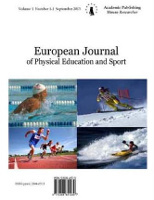 The journal has all articles released for download in PDF (Portable Document Format) and was designed by professors Gilmar Antoniassi Junior and Hugo Christiano S. Melo. 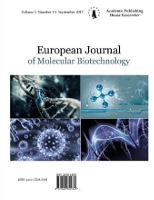 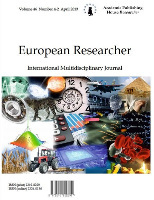 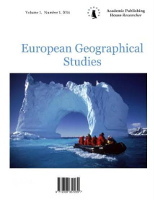 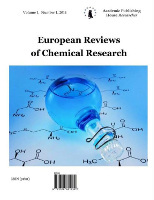 The primary purpose of the journal is to disseminate quality scientific articles, favoring the scientific dialogue between researchers from multiple institutions and undergraduate and graduate students.